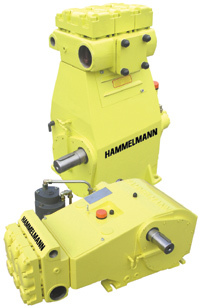 The Hammelmann HDP 196 pump is perfect for drain and sewer cleaning applications. The valves and valve seat rings can handle dirty water. The plungers are manufactured from high grade ceramic material. 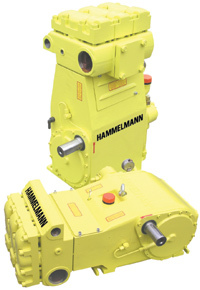 Bellows sealing between water end and crank section prevent water ingress in the event of low pressure seal failure. No oil leakage!